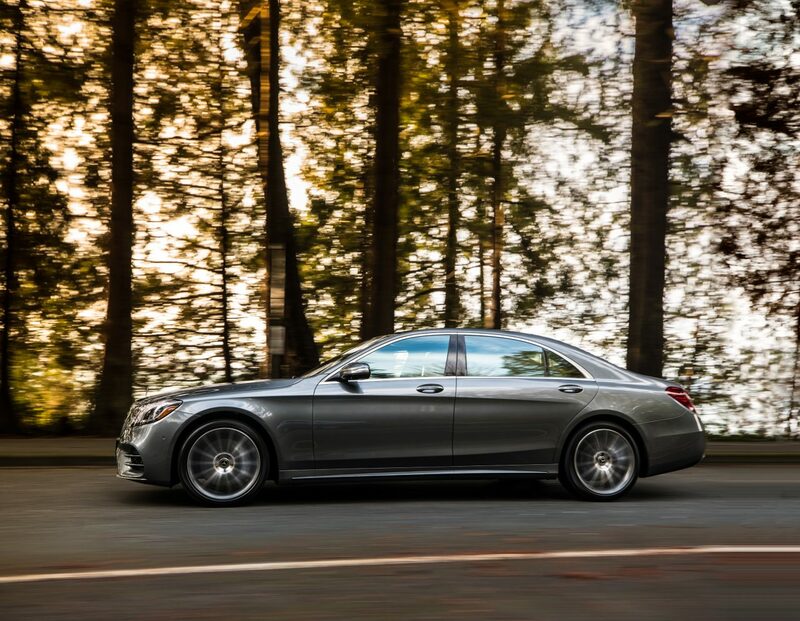 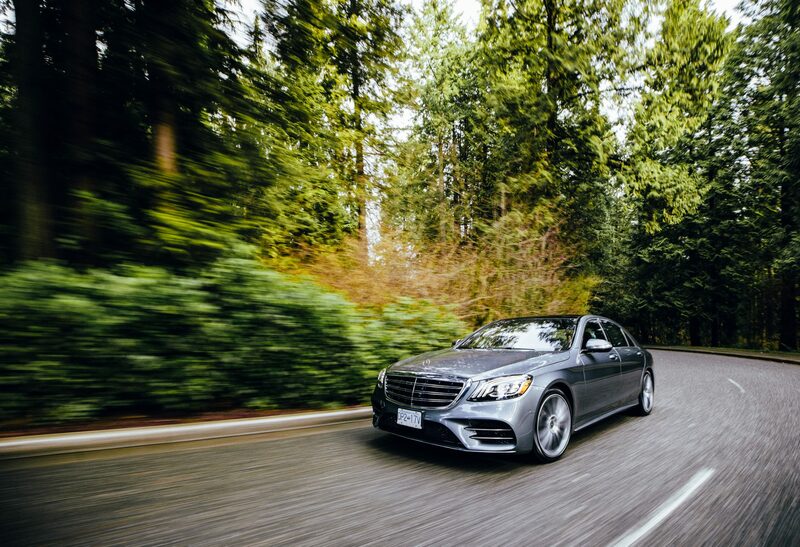 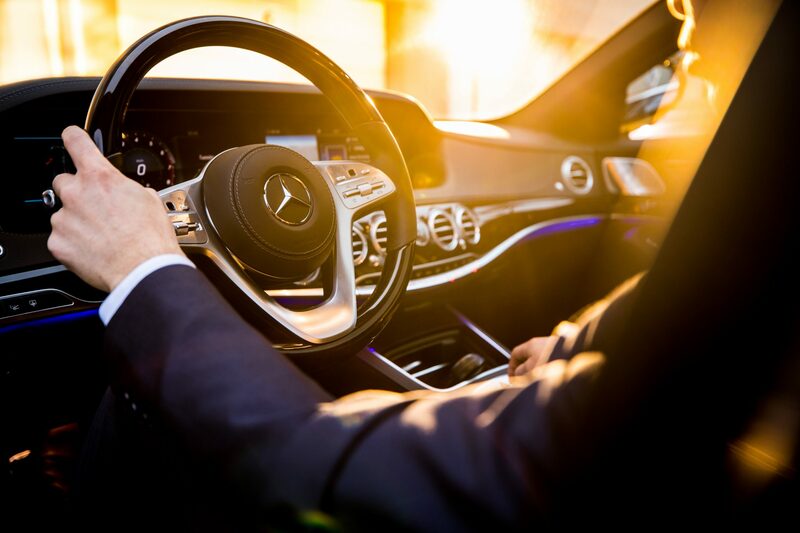 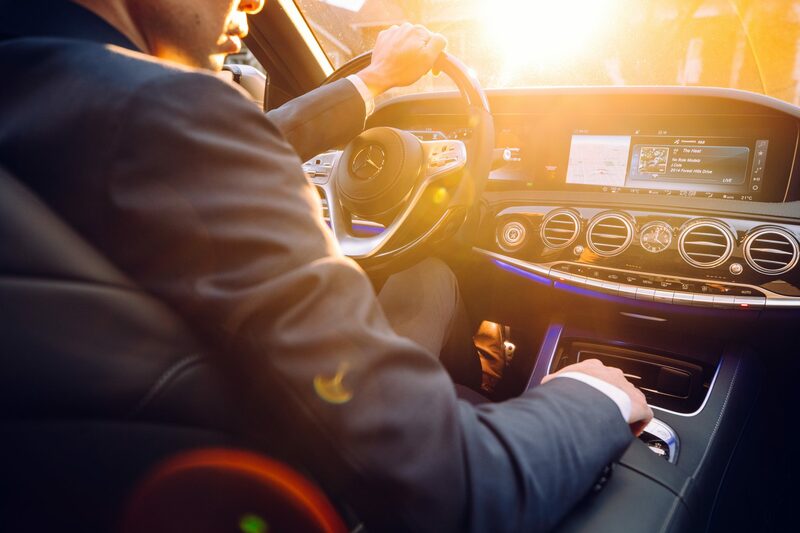 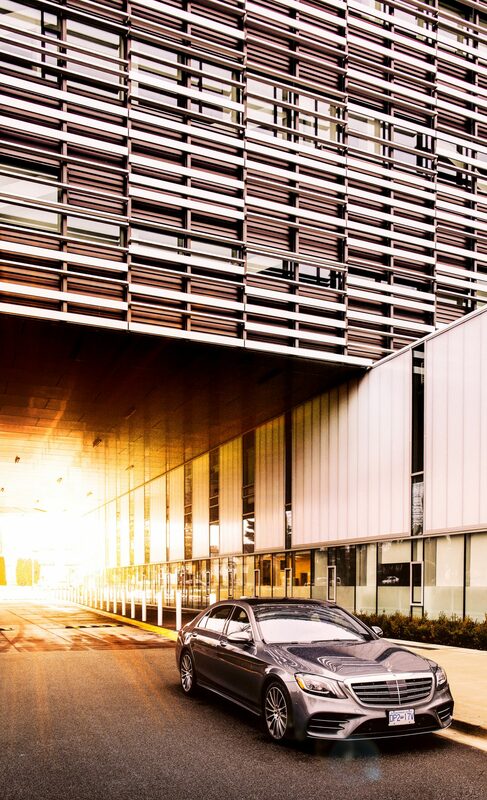 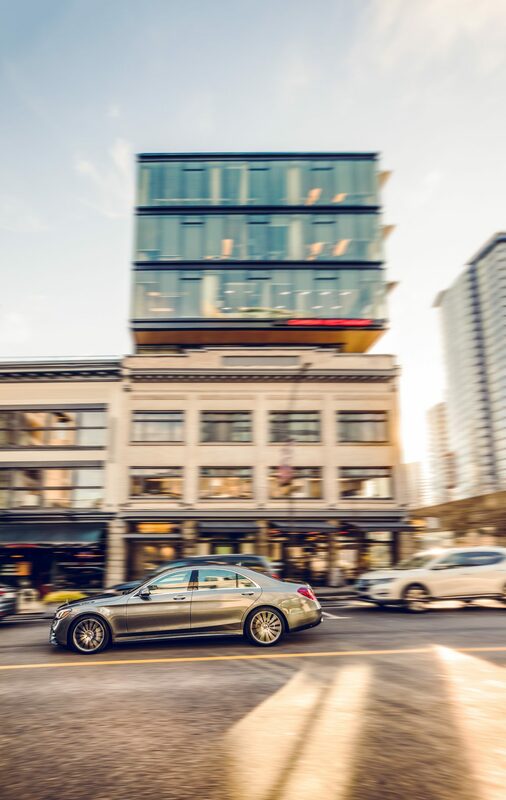 As Mercedes-Benz’s top-of-the-line model for nearly 50-years, the S-class sedan represents the future of driving, while staying true to the model’s legacy of comfort, luxury and style. 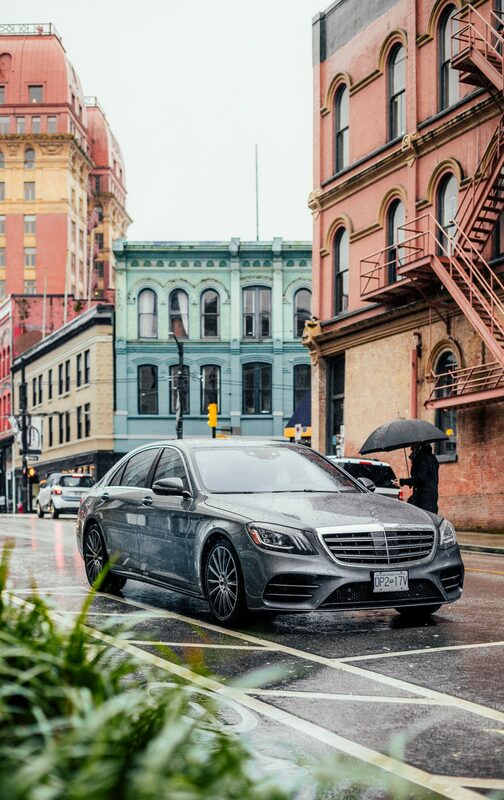 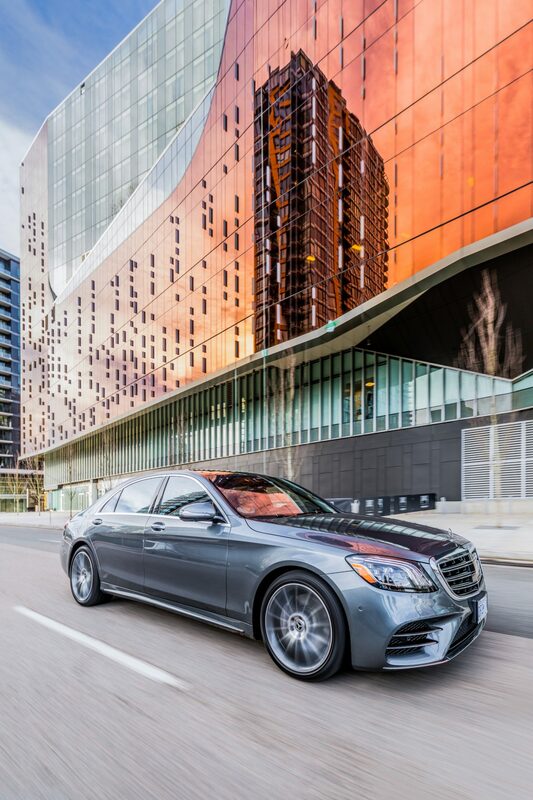 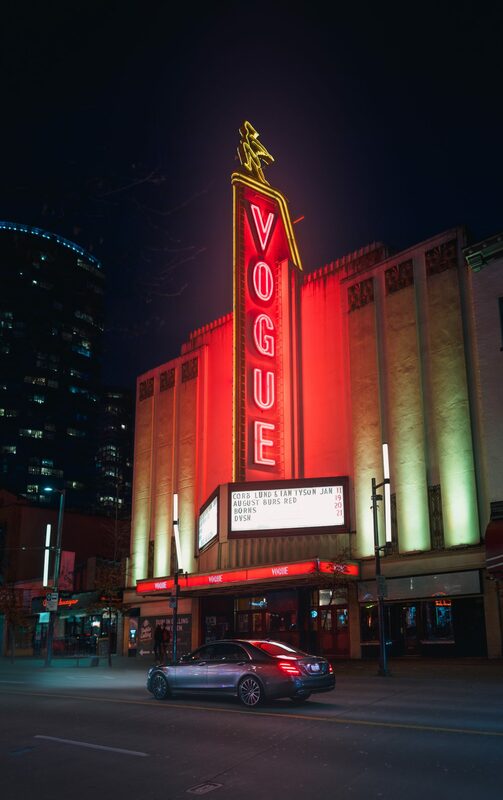 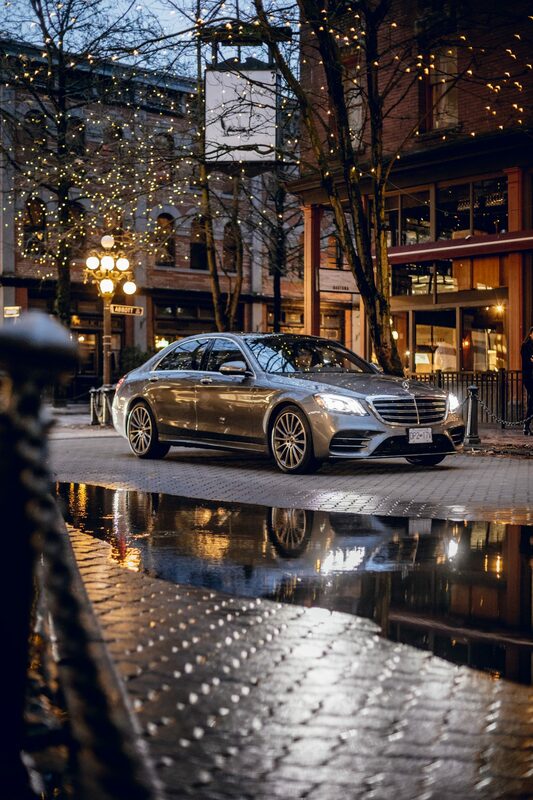 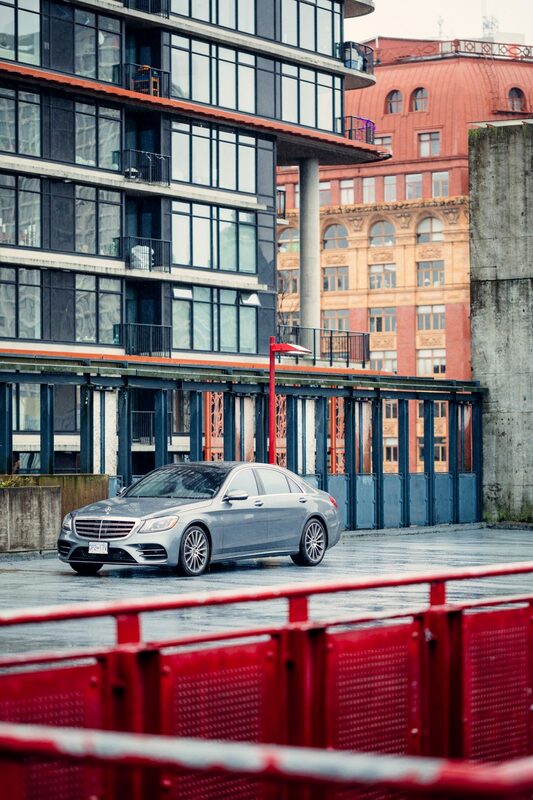 To mark the launch of the new 2018 S-Class sedan, Mercedes-Benz commissioned a series of lifestyle images showcasing the car in Vancouver's visually rich urban environment. Mirroring the city’s diverse array of architecture, the car is at once athletic and elegant, never out of place in it’s surroundings.